Wow! West is Best for live music! Fabulous evening last night at The Corran spa resort venue at Laugharne in West Wales. The place is earning a first class reputation for hospitality, service and live music. I was lucky enough to be in the VIP wing of the hotel for the latest Live@TheCorran event. I was in great company and it was great to chat to The Corran boss Peter Burnett, a man on a mission to bring the very best performers to West Wales. It was also lovely to chat to the host for the evening - Mr Producer himself, the one and only Stifyn Parri. Other notable faces in the celebs wing included ITV weather girl Sian Lloyd and Swansea City football ambassador Lee Trundle. The Corran's first big music event was the Curtis Stigers gig back on the summer solstice in June. 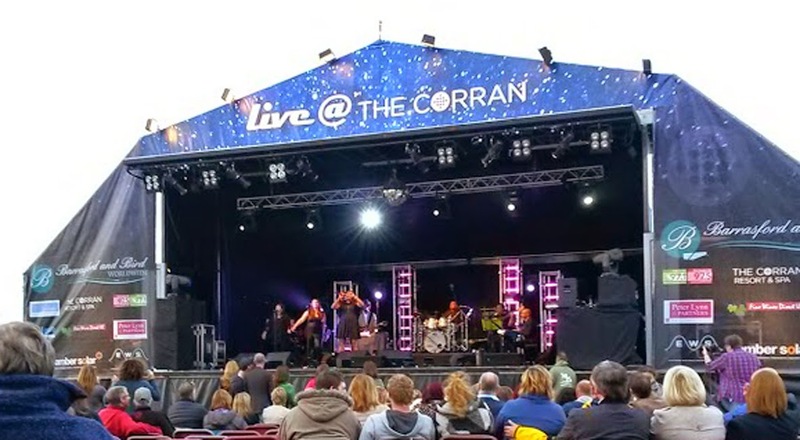 That was a big event to beat - but Peter Burnett and The Corran team did just that with their latest musical extravaganza. The headline act was Sister Sledge, very ably supporting by the wonderful Micah Paris and The Real Thing. It was a real trip down memory lane for many of us. The main stage at The Corran. 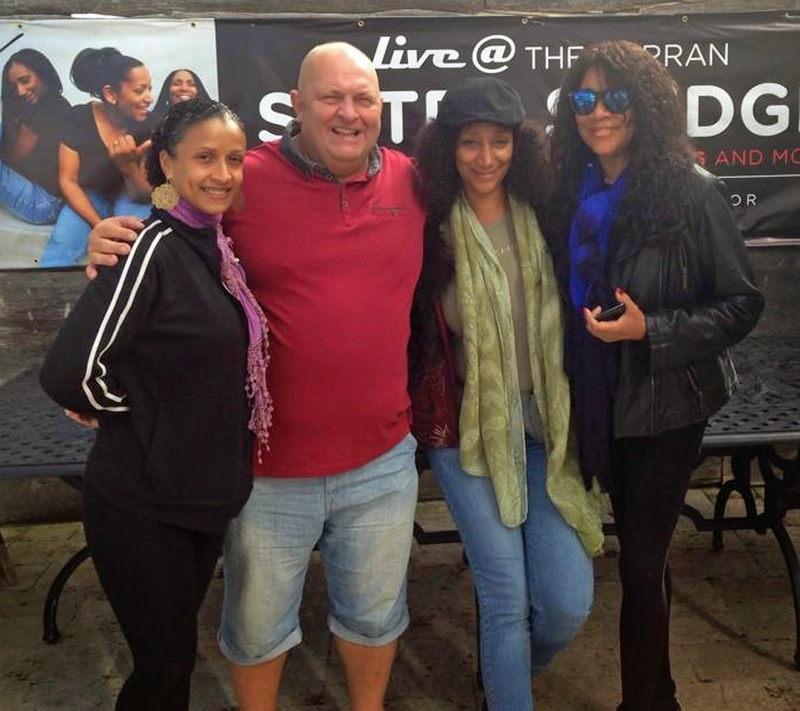 Peter Burnett with Sister Sledge. 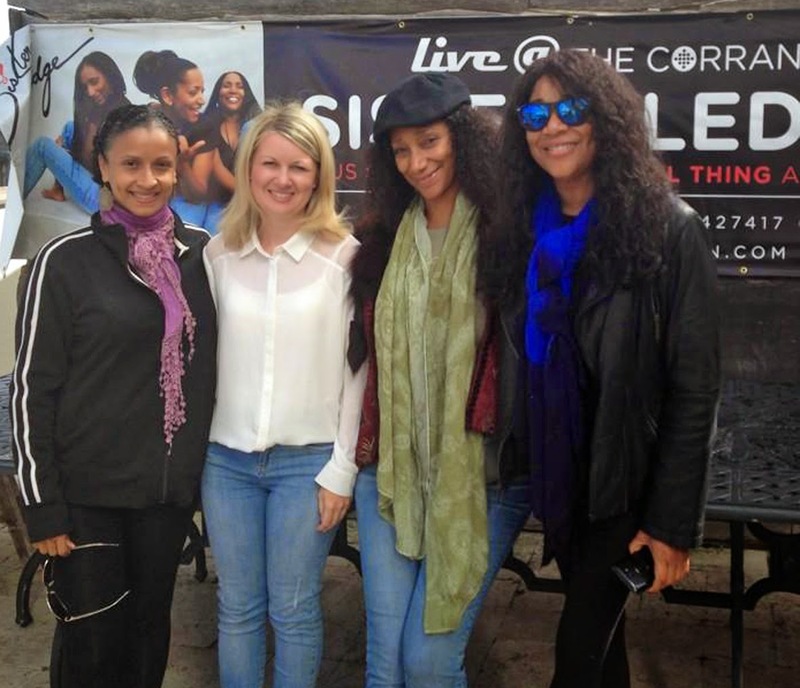 My partner Lindsay with Sister Sledge. 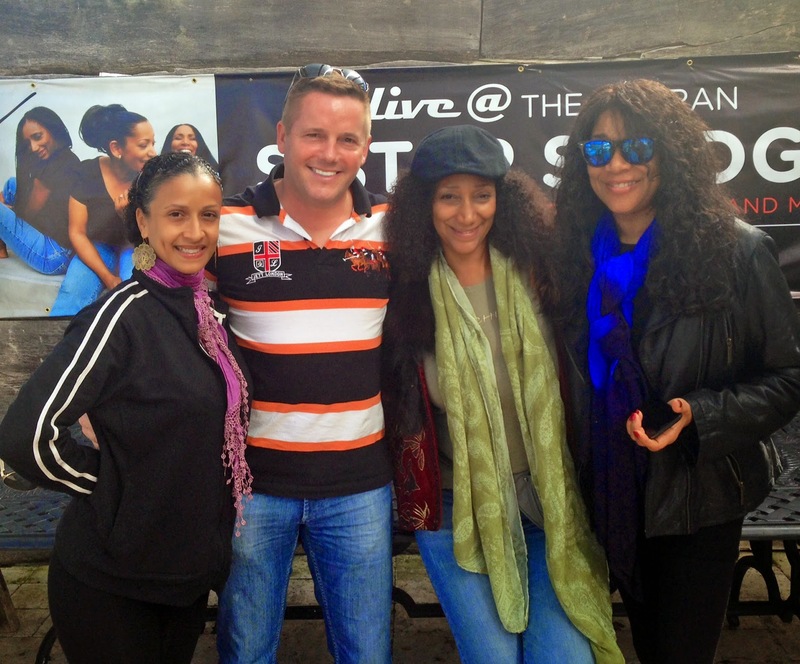 Finally, me with Sister Sledge! Peter Burnett deserves congratulations on another successful concert at The Corran. He is working tirelessly to bring quality acts to this corner of West Wales. The venue is simply stunning. As part of my public speaking adventure in the Far East, it was great to meet up with astute investor Mary Buffett. If you've heard of 'Buffettology', then you've heard of Mary Buffett. She believes property and stocks complement each other. She was kind enough to pose for a photo before our latest Success Resources Wealth Seminar in Vietnam. Mary Buffett is a best-selling author, international speaker, entrepreneur, political and environmental activist. Ms. Buffett’s first book Buffettology, co-written with David Clark in 1997, was an immediate New York Times and Business Week best-seller. Since that time, all seven of Ms. Buffett’s books have been best-sellers. Ms. Buffett appears regularly on television as one of the top finance experts in America including CNN Business News, CNBC’s Squawk Box, Power Lunch with Bill Griffith, Bloomberg News, Fox Business News, MSNBC’s Headliners and Legends and BBC News. 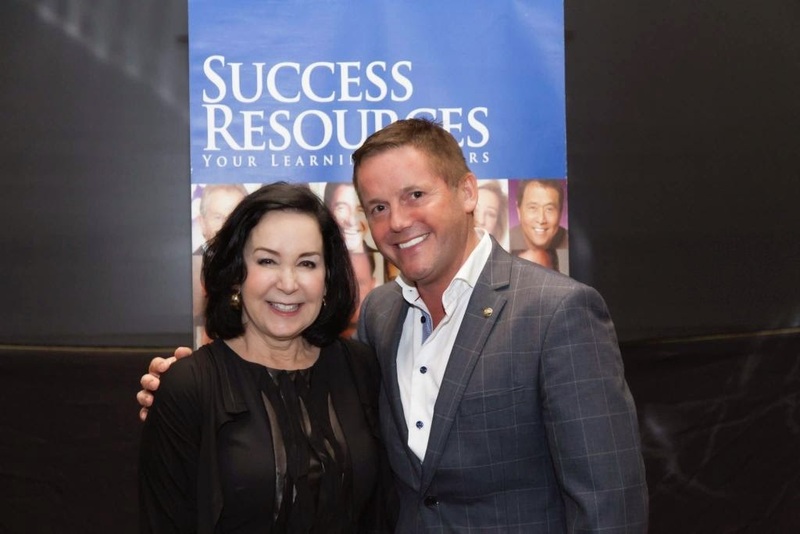 She has appeared around the world as a principal speaker at some of the world’s most prestigious organizations including recent appearances with Bill Cosby, Laura Bush, Colin Powell, Rudy Giuliani and other prominent achievers filling arenas around the country as part of the Get Motivated seminar series. Ms. Buffett has worked successfully in a wide range of businesses including extensive work as a consultant to a number of Fortune 500 companies including AOL Time Warner, as an executive at Columbia Records and as co-founder or her own music and editorial post-production companies, Independent Sound and Superior Assembly, working with many of the music industry’s biggest stars. She has also taught Business and Finance at several California State Universities, including UCLA. She serves on the Corporate Board of the Environmental Media Association on the advisory board of The Luncheon Society and a founder of the board of The America China Bridge. Her continued advocacy of women’s issues is shown by her featured role in the upcoming documentary, Femme, focusing on successful international women making a difference in society. She is the proud mother of three successful children and lives in California. I'm a very proud dad! I'm proud of all my children, but I have give a special mention today to 16-year-old Emyr after he received some great GCSE results. GCSE results day is a nerve-wracking occasion for many youngsters, but Emyr has shown that all the hard work is well worth it. He got a A* grades in physics and biology, A grades in business studies, chemistry, geography and maths, B in English Lit and Lang, C in Spanish and PE. 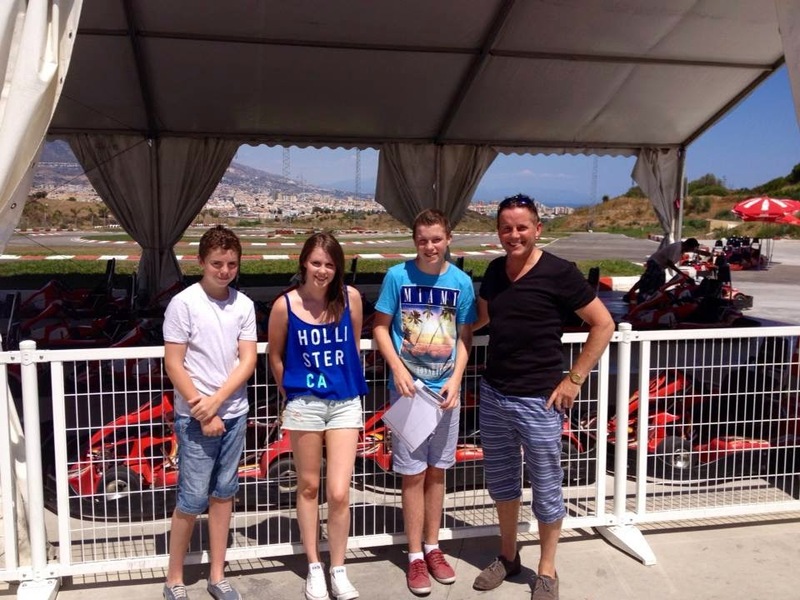 Emyr, pictured on the left in this holiday snap, is the youngest of my three children. They all seem to have inherited their dad's work ethic as they are all 'can do' people keen to make their way in the world. Emyr has a summer job at the Carmarthen Bay Holiday park in St Ishmael's, not far from my West Wales home. 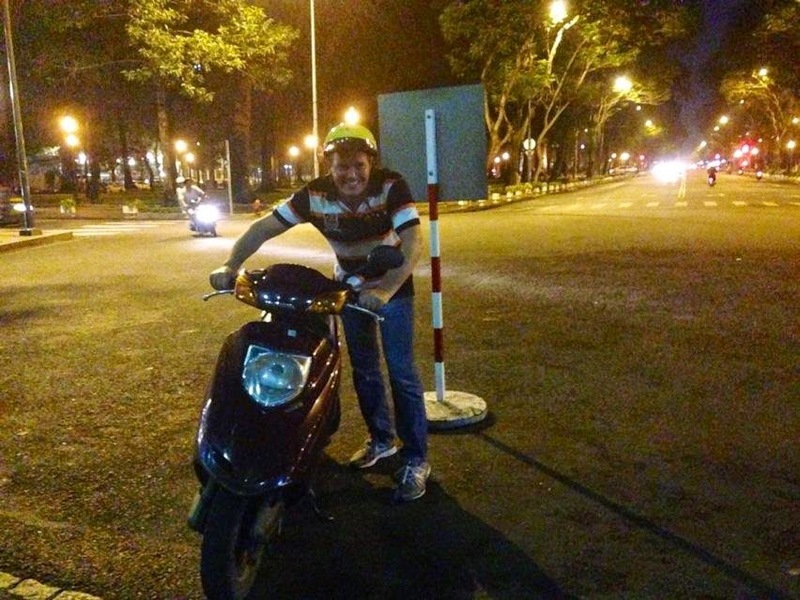 He's thriving on the independence and has got a scooter to travel to and from work. 'Congrats on your exam results, Emyr. This is one very proud dad. Love and best wishes and see you soon' - Dad. This is my first vist to Ho Ch Minh City, formerly known as Saigon, in Vietnam. I am here as part of a public speaking tour of the Far East in conjunction with Success Resources. The city is a real eye-opener. For example, I just exchanged £400 in Sterling for 14million Vietnamese Dong. You can see that becoming a multi-millionaire is very easy here! As regular readers know, I am a big fan of motorbikes. So I found a great way to get around the city and do some sightseeing. There are plenty of sights to see, including this one which made me chuckle. 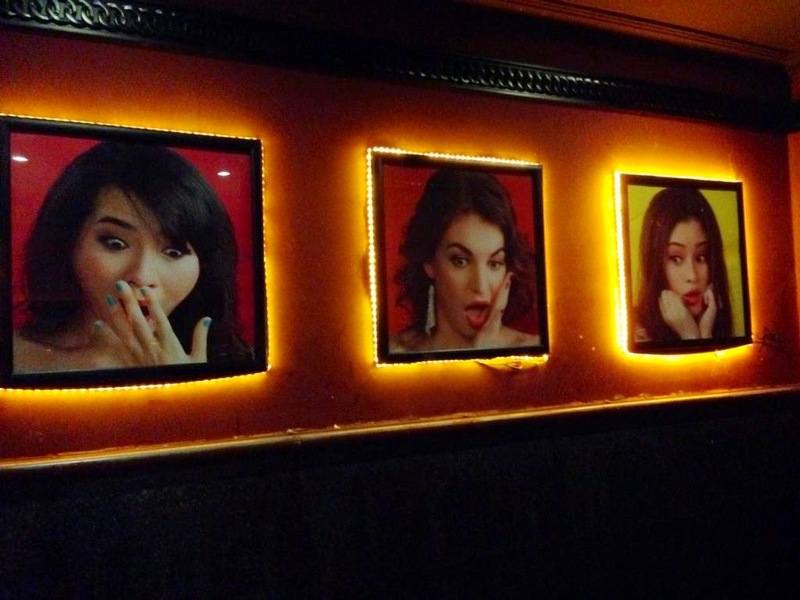 It's an illuminated sign on the wall of the restroom in a city centre restaurant. It's been a busy public speaking tour of the Far East. But I have found some time to relax! 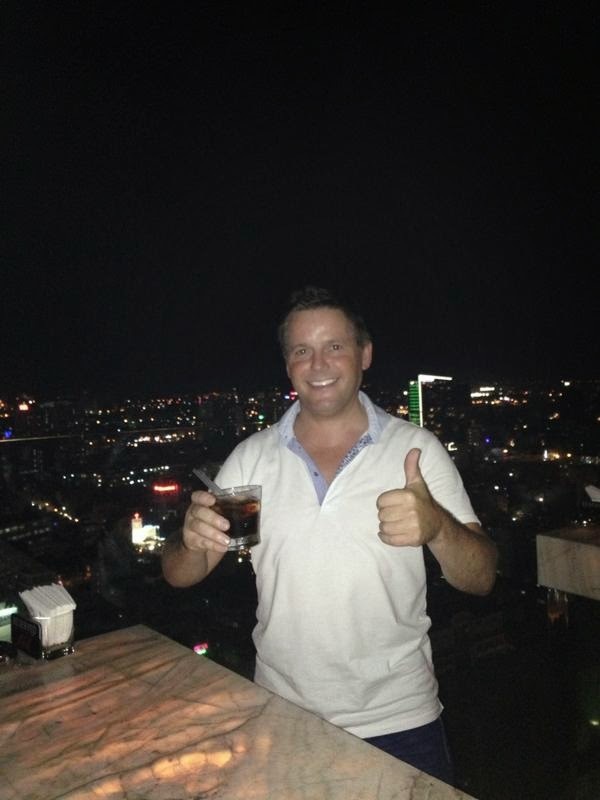 Here I am enjoying a 'pit stop' in Saigon's Chill Sky Bar at the top of the AB Tower. It is recognised as one of the most famous bars and best views over the city. Pitched on the top floor of the AB Tower, it sits on a busy corner between the backpacker area of Phạm Ngũ Lão and the tourist mecca of Bến Thành Market. There is a dress code: no shorts and no ‘flip-flops’. The AB Tower looks back towards the big hotels and office blocks of Saigon’s financial district. It gives a great view of all the big construction projects that have changed the city skyline over the last 10-plus years. 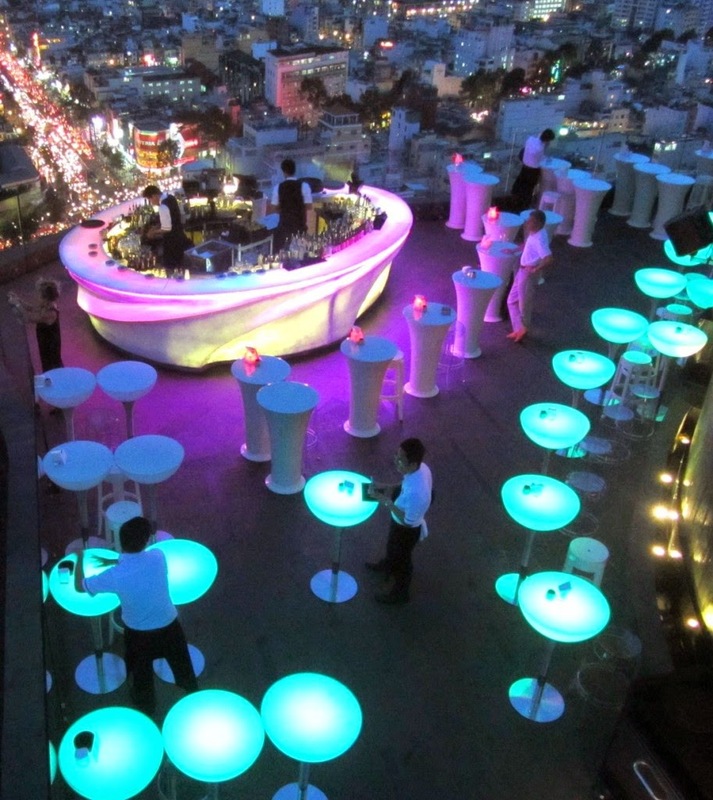 The bar itself is described in all the good guides to Saigon as 'a colour-changing ellipse set on a platform right next to the edge, so that it appears to hover over the city'. It's definitely got the Wow factor!